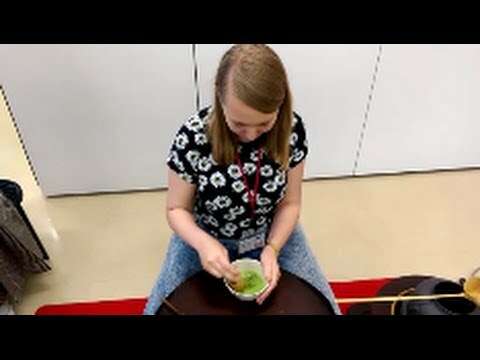 This time World Campus visits Chuo Gaikin university and get to take part in every part of the tea ceremony. After this we join the students for various games. Anne talks about this in detail in todays video blog!